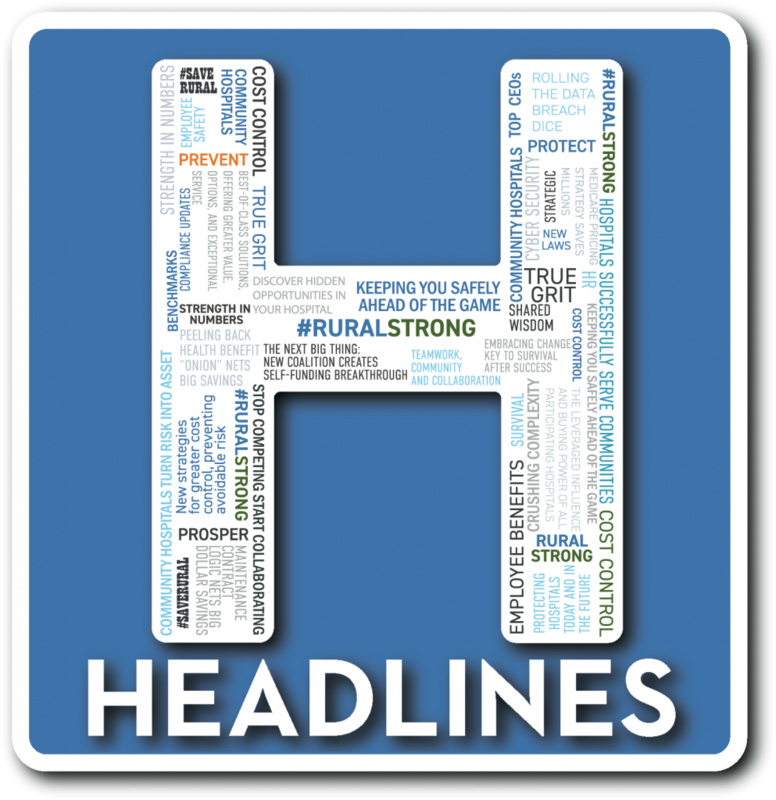 Subscribe to HealthSure Headlines and we will make it simpler for you to keep on top of the news that matters. HealthSure Headlines is a quarterly digest of trends, legislative changes, and other news, innovations, and insights about insurance and risk management specifically selected for healthcare organizations. It’s simple to subscribe, provide your e-mail and enjoy.